New York City – Where were you, 17 years ago. Yes, time flies but the horror for many remains from that fateful morning, when we turned on our TV’s to witness the unthinkable. FVN News Director Don Lehn heard a chilling story from fellow anchor Pamela McCall at News 1130 Vancouver. From the tragedy, Country Singer Alan Jackson wrote the Grammy nominated hit “Where Were You When The World Stopped Turning”. Bruce Springsteen wrote the album “The Rising” and the haunting song “You’re Missing”. Both videos are below. 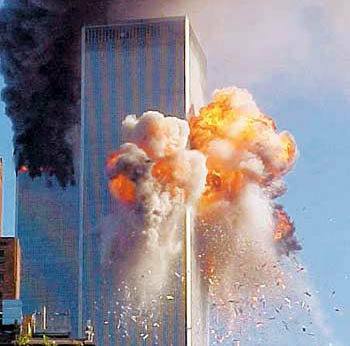 Be the first to comment on "9 11 – The Day Frozen In Time (VIDEO)"